The Shutter, Gentry’s third signature release. Designed from the ground up, the Shutter features an inner foil designed to achieve a weight distribution that offers power, speed, and control through long technical combinations and flashy performances. 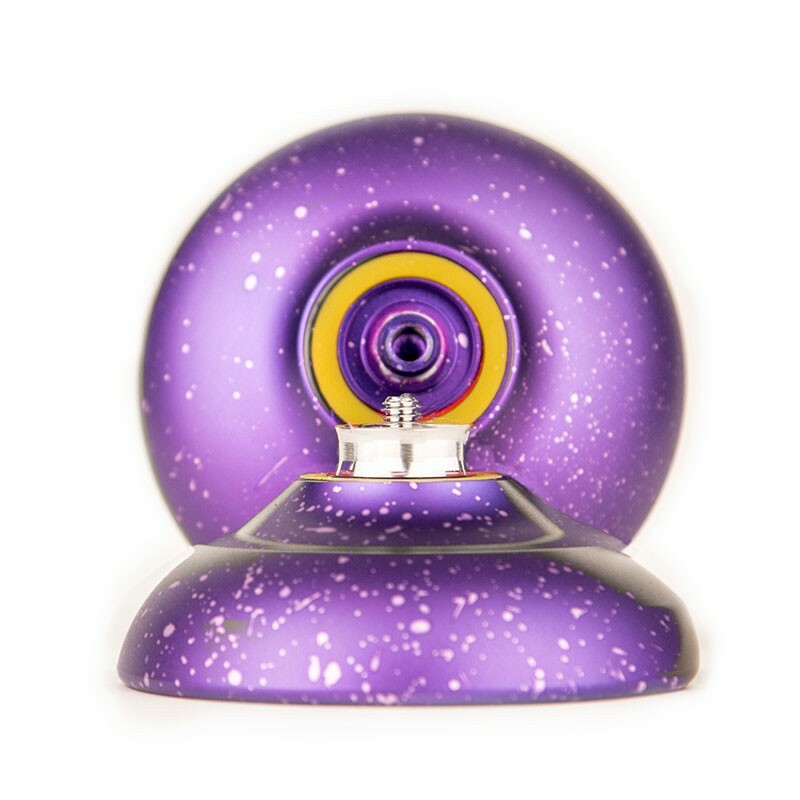 It offers unique finger spin opportunities on both inner faces as well as a central and outer ring grind capabilities. The Shutter was used by Gentry to win the 2014 World Yo-Yo Championships, so you KNOW this yo-yo has got what it takes. 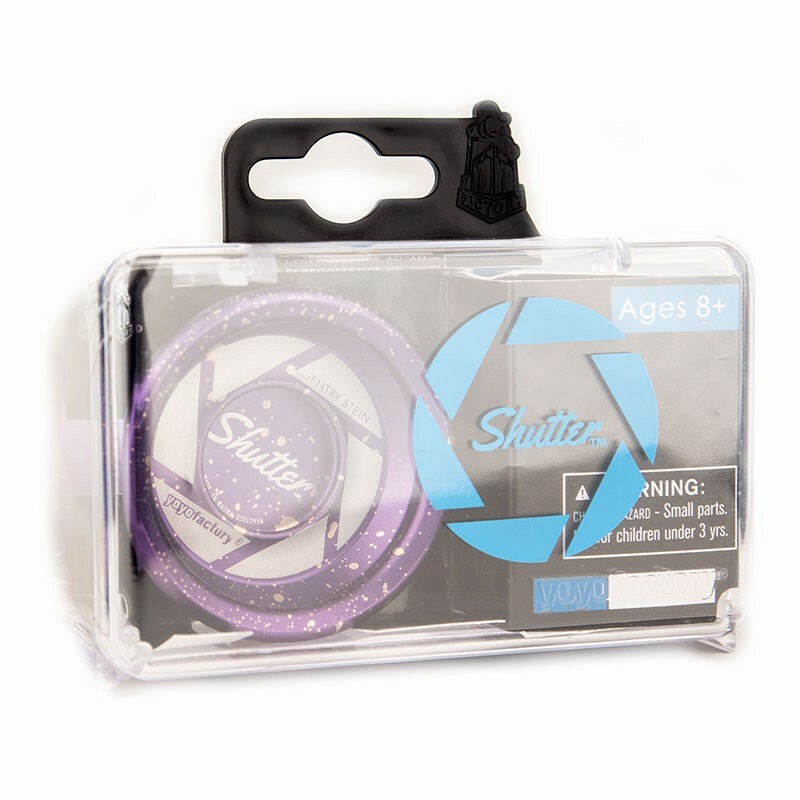 There's not much more that I can say about this yo-yo, other then that one of the aims was to bring a world class yo-yo to the market at a sub $50 price point, and YoyoFactory have achieved that and THEN some!